Hugh and his wife, Sherry will fly to Beijing on April 21st where they will tour the city and visit the Great Wall. 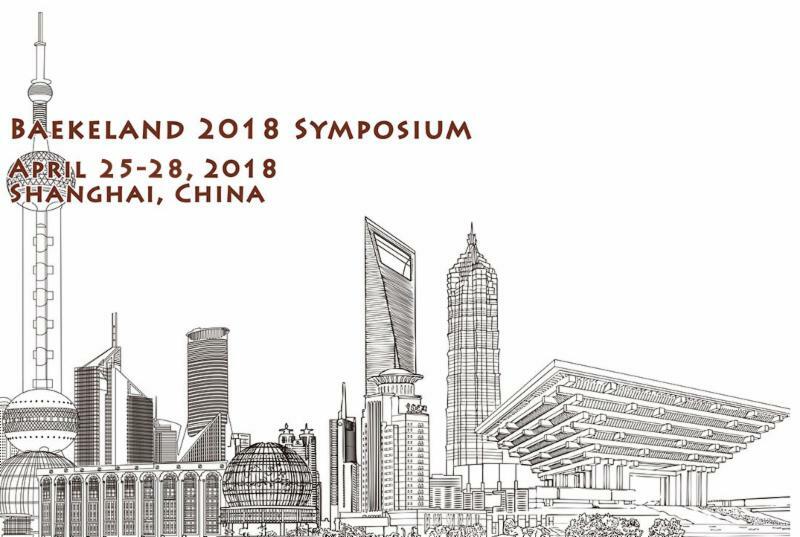 Then they fly to Shanghai for the Symposium. Afterwards they will train to Hangzhou for a two-day tour of the city. After the 4th Nor’easter struck the East coast cancelling a trip to Philadelphia, the next week, Marc and Hugh drove to the City of Brotherly Love to view the short version of the documentary film, “The Instrumental Chemist” at the Science History Institute (formerly The Chemical Heritage Foundation). 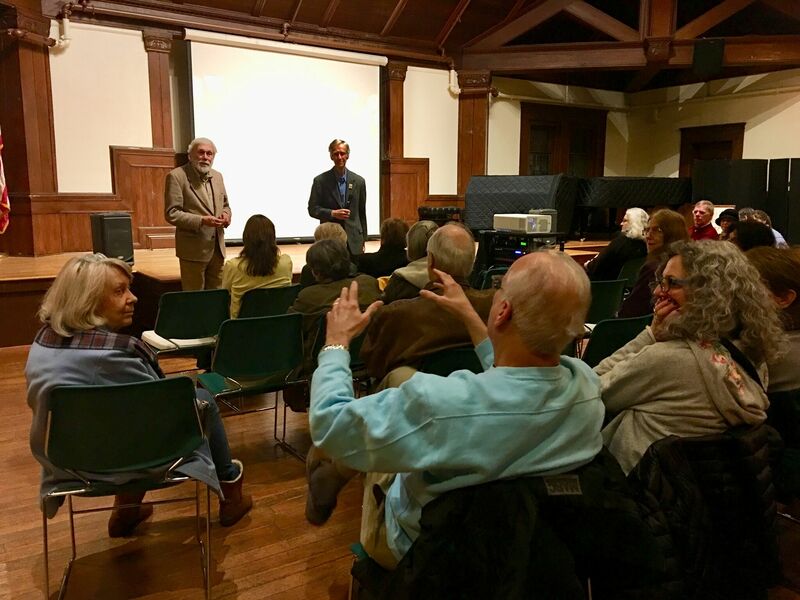 The screening at the Pequot Library in Southport, Connecticut was tremendously gratifying. The audience of 65, were enthralled and asked challenging questions during the Q&A. 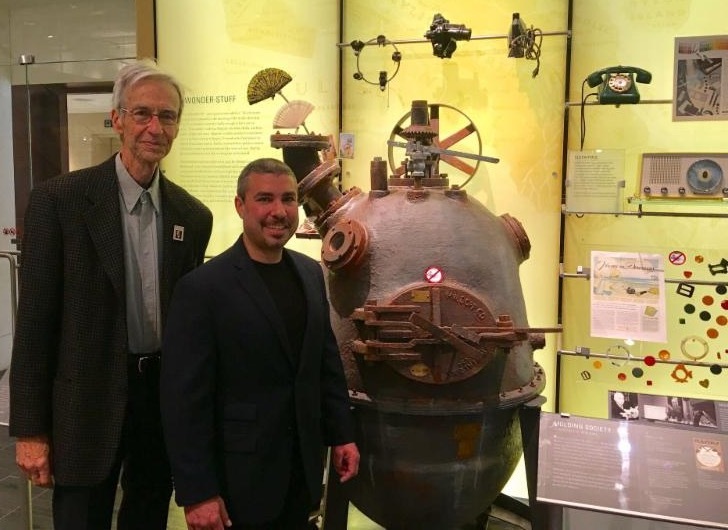 Some technical and philosophical questions were answered by Edward Werner Cook, chemistry professor at Tunxis Community College in Farmington, CT.